New live dates (and website) coming soon! 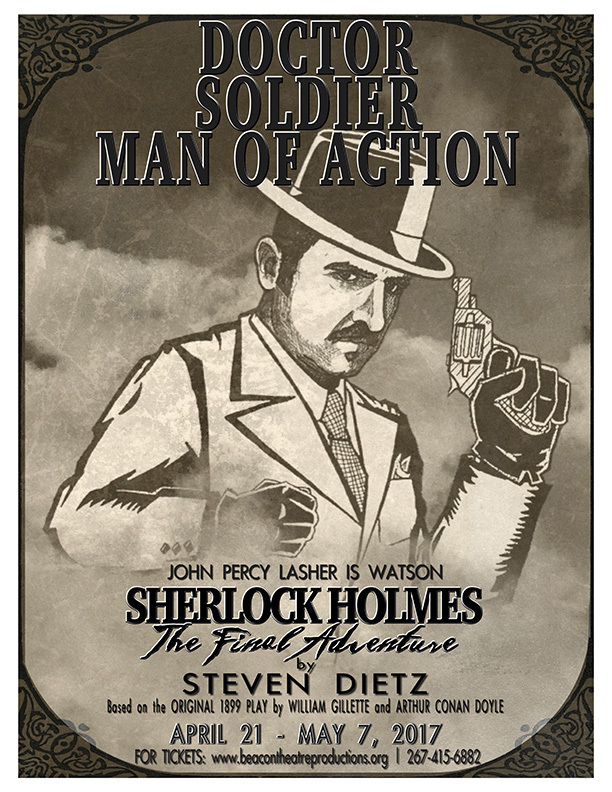 "John Percy Lasher is solid as the stalwart Dr. Watson, who also serves as narrator of the piece. 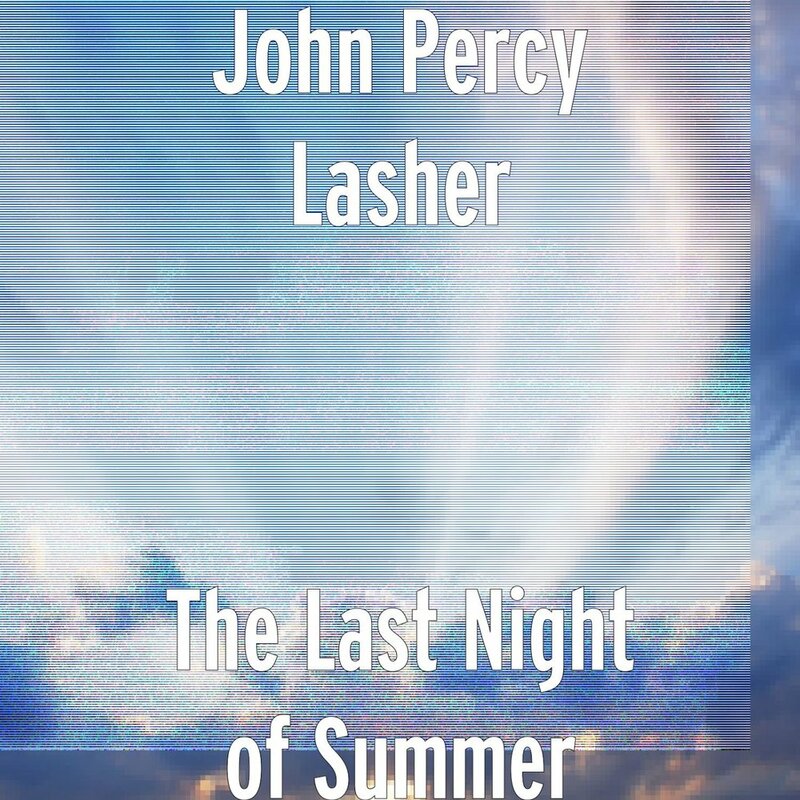 Lasher maintains the immersion, remaining true to his accent throughout the piece, keeping up the pace while marvelously managing to appear in the variously placed amber spotlights in which he narrates. The effect is engaging. 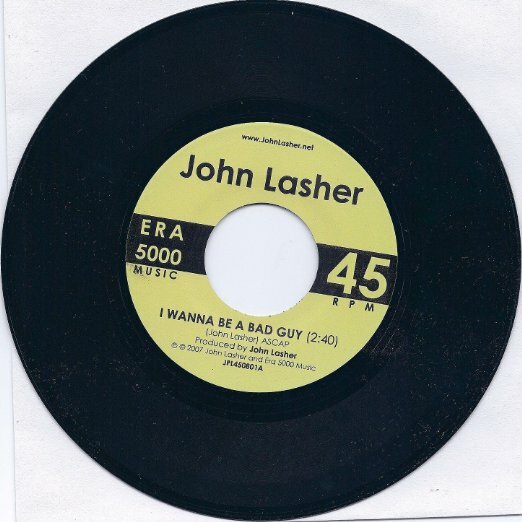 ©2016-17 John Percy Lasher and Era 5000 Music. All rights reserved.